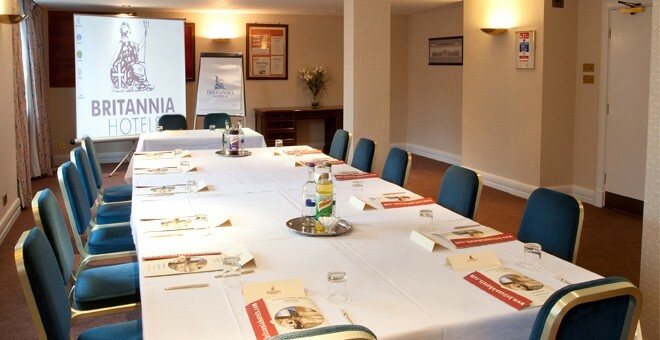 The Britannia Coventry Hill Hotel is a modern hotel offering a spacious reception area, fantastic restaurant and comfortable rooms. 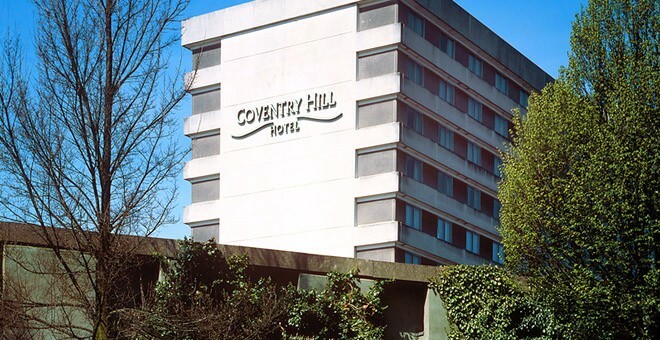 It is situated close to the A45, which connects to Coventry and Birmingham, and just 9 miles from Birmingham Airport, making it the perfect choice for travellers looking for Coventry hotels close to the airport. 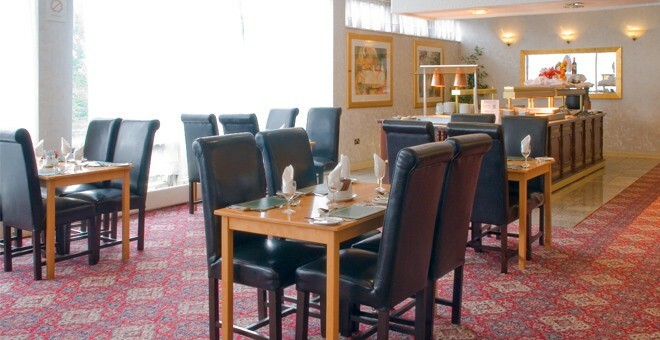 The hotel also features an on-site restaurant, the Seasons Carvery, offering bright and spacious dining along with a great range of hot and cold dishes. 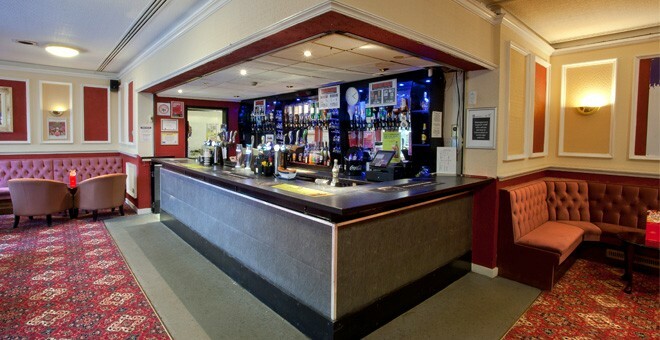 The on-site bar, Windmill Bar, is also an intimate environment, with a range of drinks and bar snacks on offer. 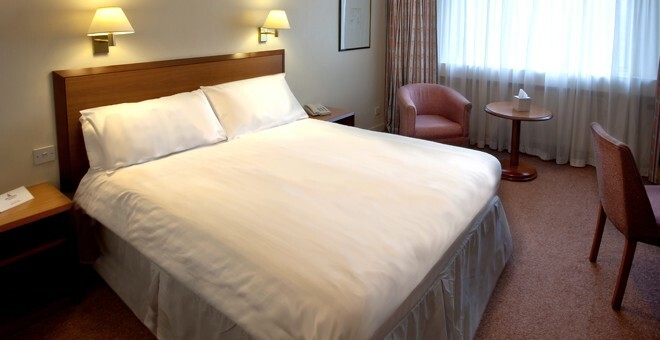 All 192 en-suite bedrooms are comfortable and decorated with soft colours. 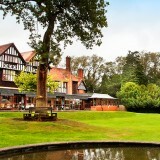 They are equipped with TVs, telephones, trouser presses and tea/coffee making facilities. 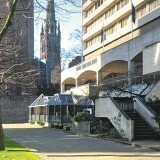 Coventry is the 11th largest city in the UK and is famous for the Cathedral and its history. There are many things to do in and around town; the highly rated Transport Museum, for instance, is just 3 miles from the hotel, and Coombe Abbey Country Park is just 8 miles away, providing a stunning scenic day out for families staying at the Britannia Coventry Hill.